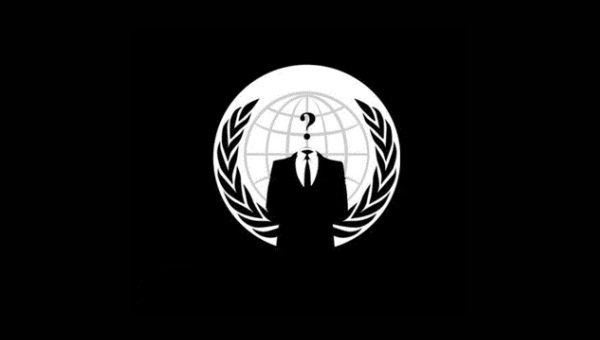 Anonymous takes down GoDaddy Servers UPDATE! So I was chilling at home playing some BF3 and I got a call from a friend. They asked me about my sister site caribbeangamer.com. I was like nothing is wrong but then low and behold the site is down. Strange…. So I called some of the admins for the site and found out that my unfriendly neighbor hood hackers “Anonymous” decided to hack the Go Daddy servers. Talk about great timing. Here is the blast from his twitter account. So as you can see he is taking the credit for this attack. Not only is my site down but a million other sites. From reading his twitter account he claimed that it was easy. Sadly Go Daddy isn’t claiming that it was an attack. here is the latest tweet as of 9/10/2012 6:51pm my time in the caribbean. So if you are reading this and want to know why Caribbeangamer.com is down is because of this hacker. I choose to speak nicely of him because he got me by the balls right now. I will post here if we gain control of our site as soon as they give it back to us. This is sad. I mean really sad. Look how this man just shut down a server for no reason. Almost like he was bored and decided to see how good he is. Epic. Just epic. CARIBBEANGAMER.COM IS BACK UP WOOT! !